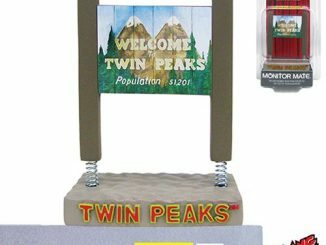 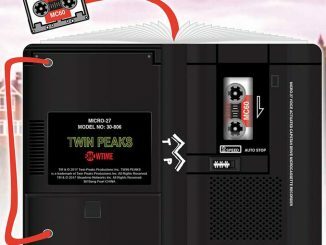 The Twin Peaks Action Figure 4-Pack is based on the 1990s series, and brings you the figures that should have existed back then. 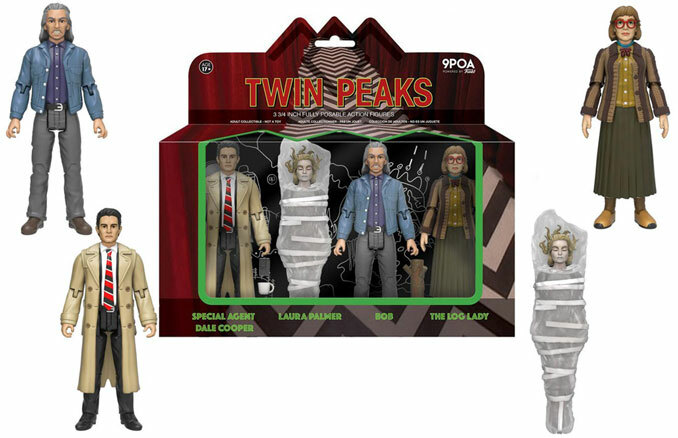 This Twin Peaks Action Figure 4-Pack includes Agent Dale Cooper, Laura in Plastic, Log Lady, and Bob, all with character specific accessories. 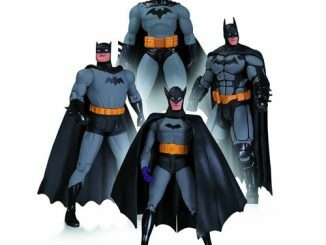 Each figure measures about 3 3/4-inches tall and features about 9 points of articulation. 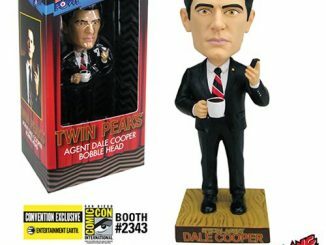 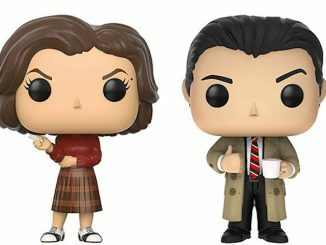 Twin Peaks fans have been waiting for these figures for years. 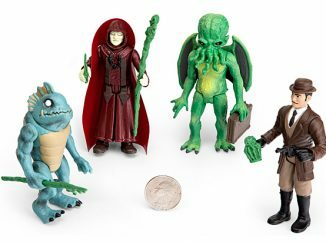 Only $29.99 from Entertainment Earth. 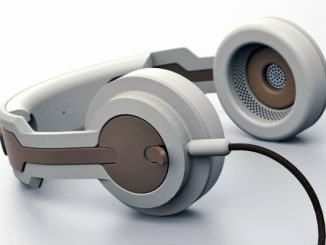 Pre-order them now for May. 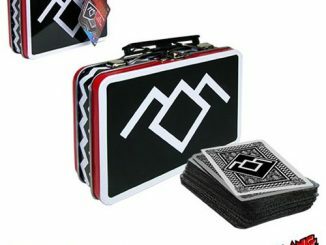 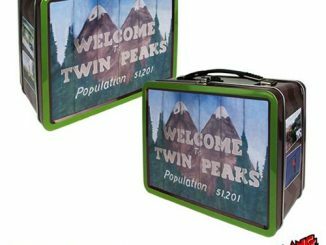 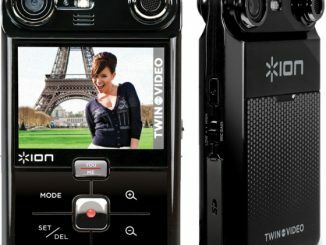 You can find the best prices on Twin Peaks and save money using Rout.com.